CLOSEOUTS. 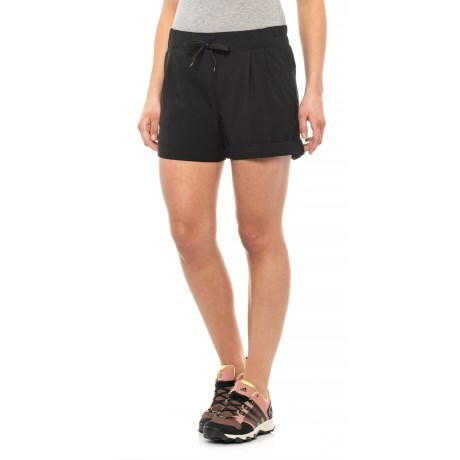 The versatile Kavu Tepic shorts are made of breathable, quick-drying technical fibers that keep you comfortable during all kinds of warm-weather activities. Available Colors: BLACK. Sizes: XS, 2XS, XL.